We had a lot of adventures this past year, and am a little sorry to see 2012 go. Looking forward to more adventures at the beach this year - and a brand new website (stay tuned!). 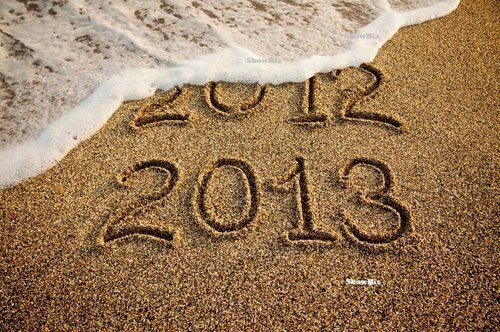 Wishing all of you a very Happy New Year - make sure to take a little time to relax and enjoy a walk at the beach. Tricia - I am soooo jealous. This has been in the works since last May. Much more robust site, but a TON of work to move all of the products. Especially since our inventory seems to change on a weekly basis. It will be so awesome when it is finally done.